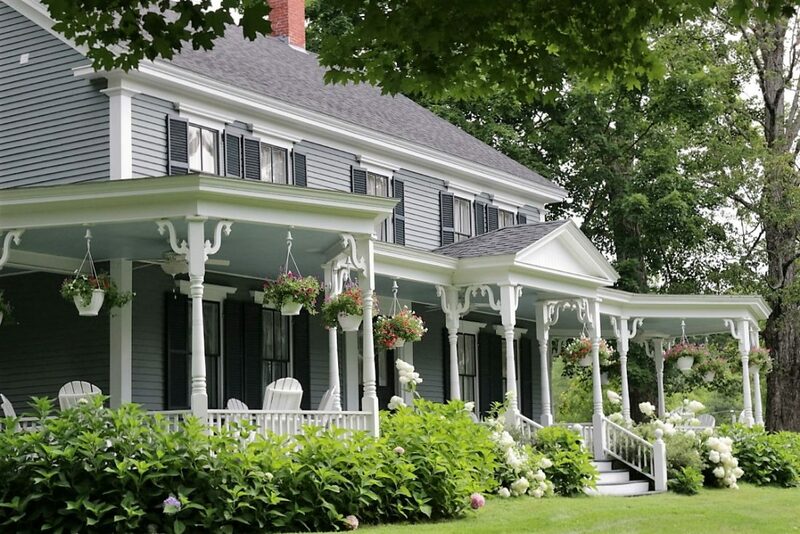 Summertime at the Thompson Inn! 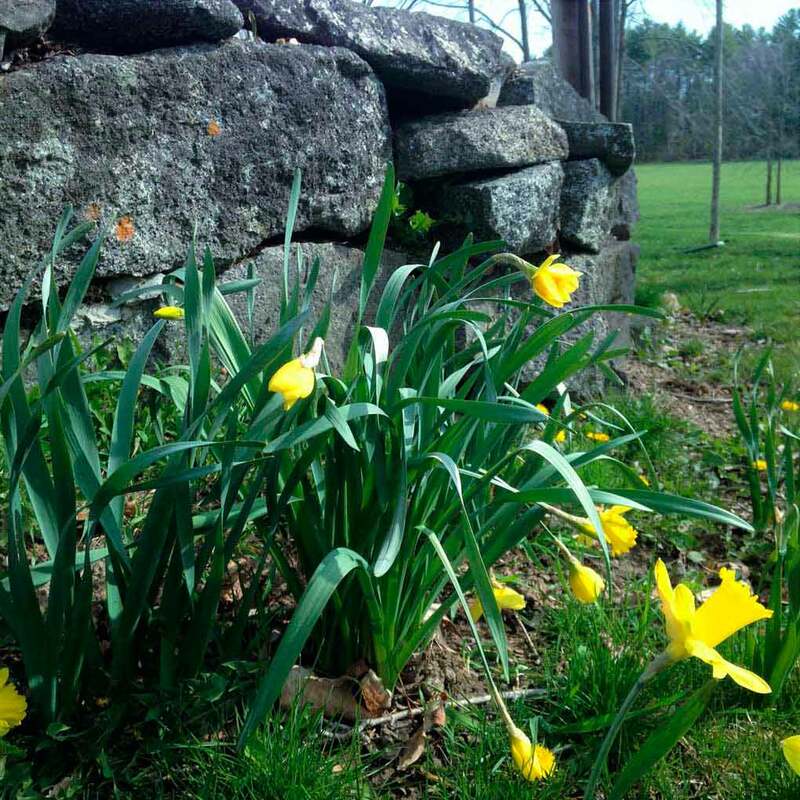 Spring has Sprung at the Thompson Inn! Copyright © 2019 The Thompson Inn. All Rights Reserved.